Per KM2 in the OECD. New Zealand has 164 species of bird at risk or threatened with extinction. When New Zealanders introduced mammalian pests to New Zealand and began to change the land, they killed off many unique species. 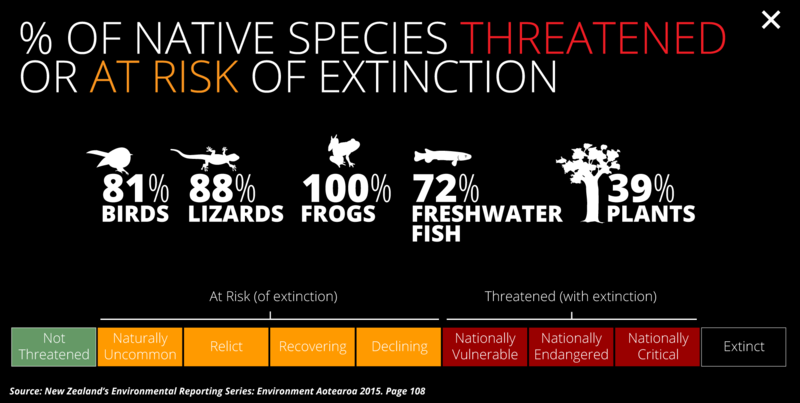 At least 3,742 species of plants and animals are now at risk or threatened with extinction. 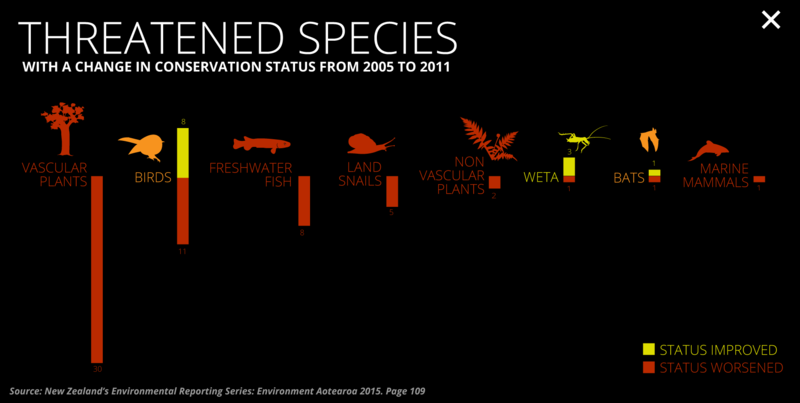 Only 6% of these species are currently in conservation programmes. New Zealanders’ attitudes have changed but they are still not doing enough to protect even their most iconic bird, the kiwi who are still declining. The endangered birds Foundation of New Zealand is protecting vulnerable indigenous species from extinction. 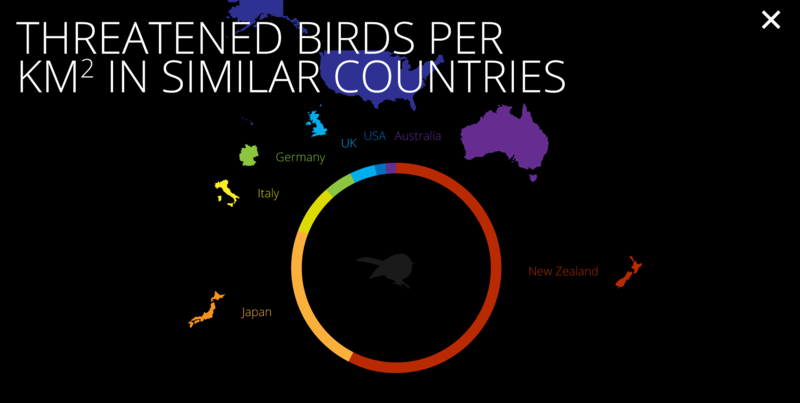 NZ has the most endangered birds per KM2 in the OECD. 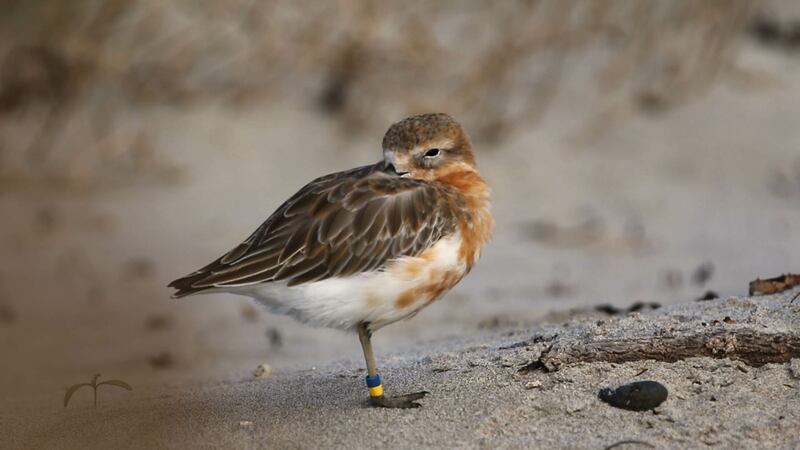 New Zealand has 164 species of bird at risk or threatened with extinction.  Since human settlement New Zealand has lost forever one bat, at least 51 birds, three frogs, three lizards, one freshwater fish, four plant species, and a number of invertebrates.  The risk of extinction worsened for about 7% of New Zealand’s native species between 2005 and 2011. However the risk for 1.5% did improve.  New Zealand is said to be having a biodiversity crisis.